COSTA MESA — L.A. Japan Fair 2013 will be held Saturday, Oct. 12, from 11 a.m. to 7 p.m. and Sunday, Oct. 13, from 10 a.m. to 5 p.m. at the OC Fairground, 88 Fair Dr., Costa Mesa. 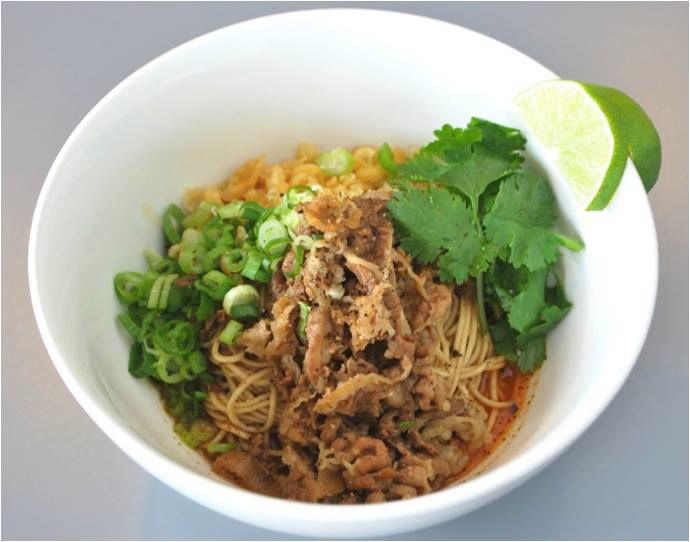 • Ramen Festival featuring “limited edition” from Japan, San Diego, and even Hollywood. Participating shops include Tsujita Ramen, Daikokuya Ramen, Tajima Ramen, Keika Ramen and O-Udon. 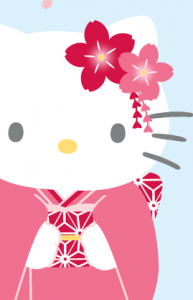 • Sanrio booth, featuring photos with Hello Kitty, a Hello Kitty Bounce House, games, prizes and more. Open 11 a.m. to 7 p.m. Saturday, 10 a.m. to 4 p.m. Sunday. Admission: $15. • Tohoku Fair, which will support the northeastern prefectures affected by the 2011 earthquake and tsunami by promoting their products. • Sake Fair, which will enable visitors to feel first-hand the variety and difference in the aromas and flavors of Japanese sake, including Nanbu Bijin Daiginjo, Yatsushika Tokubetsu Junmai, Hananomai Junmai Ginjo, and Onikoroshi Daiginjo. • Japanese electro-pop-rock musical group SouLandscape, which consists of vocalist NAHO and keyboardist K.K. • Singer/songerwriter/music producer Ki-Yo (aka Kiyotaka), originally from Sendai. • Singer/songwriter/pianist Koaru Enjoji, originally from Sapporo. • Kishin Daiko from East San Gabriel Valley Japanese Community Center. • 4YU Studio, a line-dancing studio in Garden Grove. • Doki Doki Maid Café, whose mission is to satisfy all of your “kawaii” and “moe” cravings. Other participating businesses include Creamy Mom (crepes), Gyutan Tsukasa (beef tongue), Tanota (takoyaki), Genki Sushi, Happy Curry, Sushi Roll, and Essential Health Center (massage). Tickets are $5 for a one-day pass, $8 for a two-day pass. For more information, visit www.c-japanusa.com or www.facebook.com/japanfair. Sponsored by the Consulate General of Japan in Los Angeles, Japan National Tourist Organization, and Orange County Japanese American Association.